Congrats to Nicole from Normal! She won a $10 gift certificate to HyVee Market Grille. 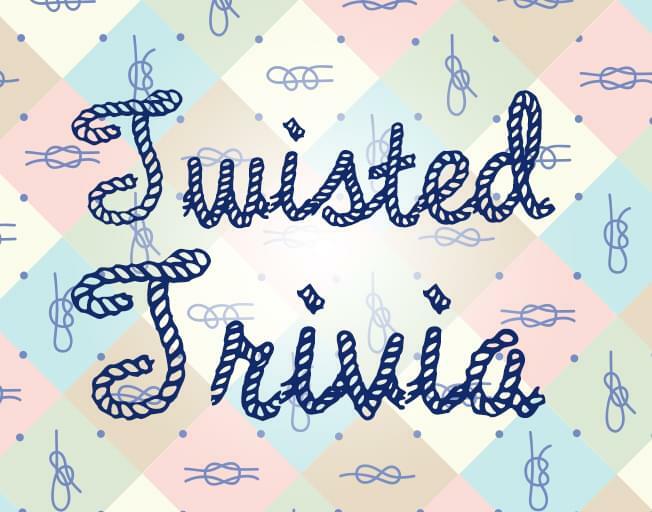 Win your’s tomorrow at 6:30 am with Twisted Trivia!